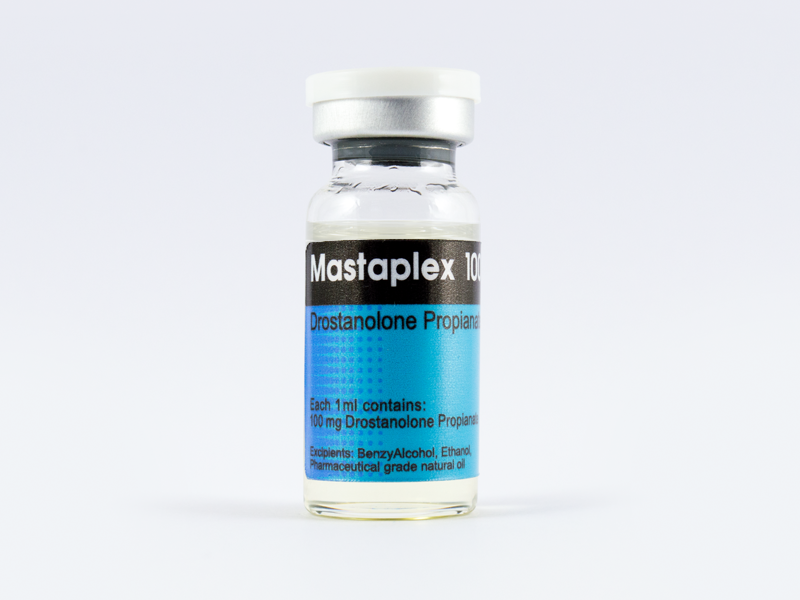 MASTAPLEX 100 contains Drostanolone Propionate also known as Masteron, it is probably one of the most interesting steroids used by athletes. It is primarily designated for the treatment of breast cancer patients to inhibit estrogen production. Estrogen is the hormone secreted by female that gives them their distinct sexual characteristics. MASTAPLEX 100 had become a favorite steroid among athletes and competitive bodybuilders. It is a pretty popular anabolic steroid. Masteron is a derivative of dihydrotestosterone or DHT which restrains the conversion to estrogen through aromatization.